Our Barrier Spray Program ensures that you will have a mosquito-free outdoor environment for the entire family. Special Event Sprays are great for Weddings, Pool Parties, Barbeques, and many other special outdoor events. There are over 2,500 species of mosquitoes scattered throughout the world. 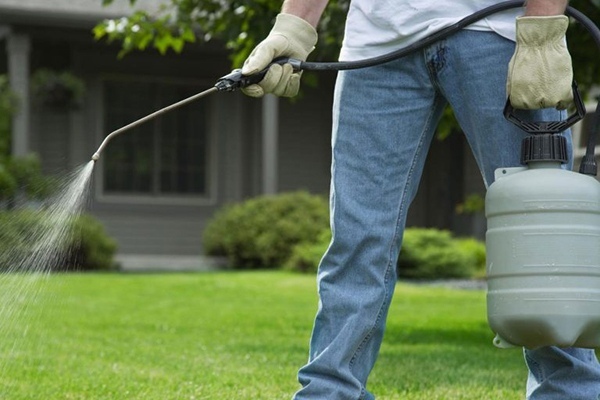 Skeeter Pro is dedicated to helping you rid your yard of unwanted mosquitoes. Mosquito season typically starts in mid-April and last until late October. Give us a call or e-mail today to ask any questions you may have or schedule your first appointment. We offer the best customer service in the area. We have the most effective methods of mosquito control in today’s market. We Guarantee the price of our service. If you find a cheaper price for the same comparable service, we will beat it. We Guarantee the effectiveness of our service. 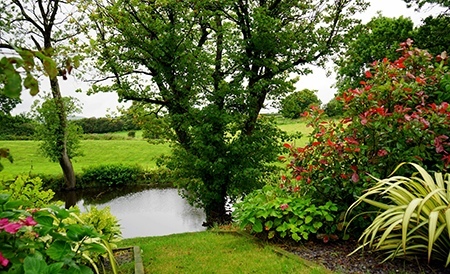 If you are not completely satisfied with the effectiveness of our service, we will retreat your yard free of charge.